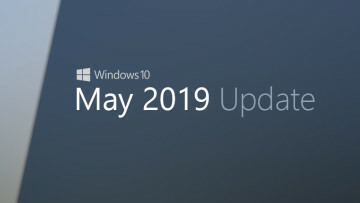 In July, Microsoft announced that it would be upgrading everyone on Skype classic version 7 to version 8, with initial reports that anything older than version 8 would stop working on September 1. 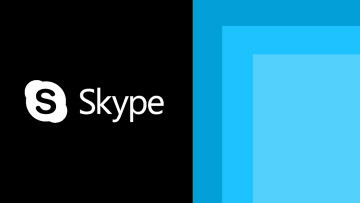 However, it was later revealed that support for Skype v7 had been extended indefinitely based on customer feedback. 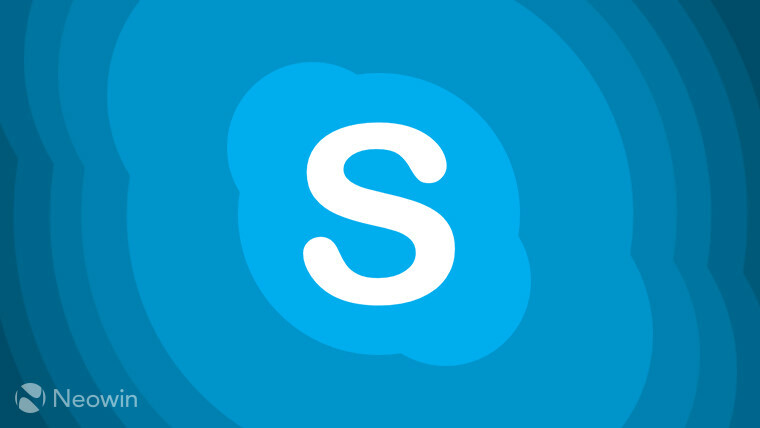 It's fair to say that many users haven't responded well to the fact that Skype Classic will soon be retired in favor of version 8, and it seems that Microsoft is trying to rectify the situation somewhat with the latest update to Skype. As such, version 8.29 is being touted as a return to simplicity, with the removal of features like Highlights and Capture, addition of simplified navigation, and more. For starters, focus is being shifted back toward the fundamentals - making calls and sending messages. The new navigation model is much more simplified, with removal of features that haven't been too popular among users. On mobile, where there will now be three buttons at the bottom of the interface, focusing on the core aspects of the app. The desktop version will feature a similar UI, with Chats, Calls, Contacts, and Notifications moved to the top left of the window. Moreover, mobile-specific features like the Snachat-style Highlights and Capture are being axed, although you will be able to download all Highlights posted until September 30. 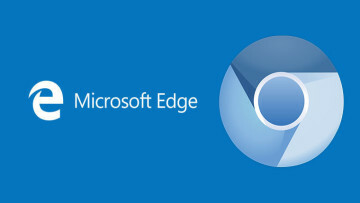 Microsoft has also realized that the Contacts feature isn't frequently used by most customers; however, those who do use it, consider it "critical". In any case, contacts have now been made much easier to discover. The final changes to round up the update are all about the look of the app. 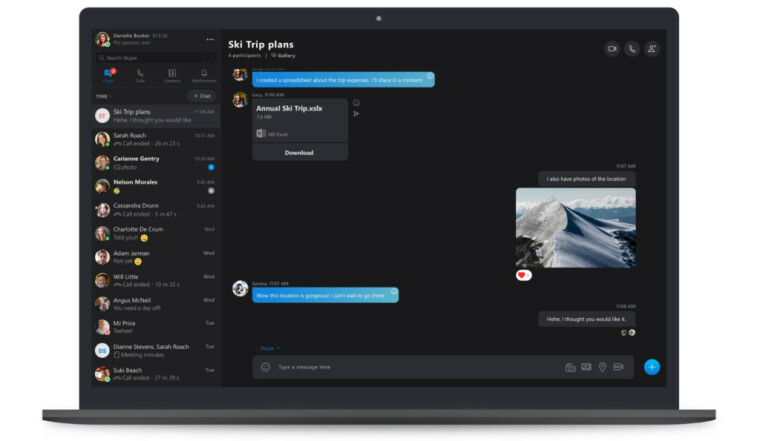 With that in mind, the Skype "Classic" blue theme is being reintroduced, with some minor readability and contrast adjustments. Furthermore, the visual range of color gradients is being toned down a bit, and some of the more flashy elements - like notifications with a squiggle shape cut out - are being removed. 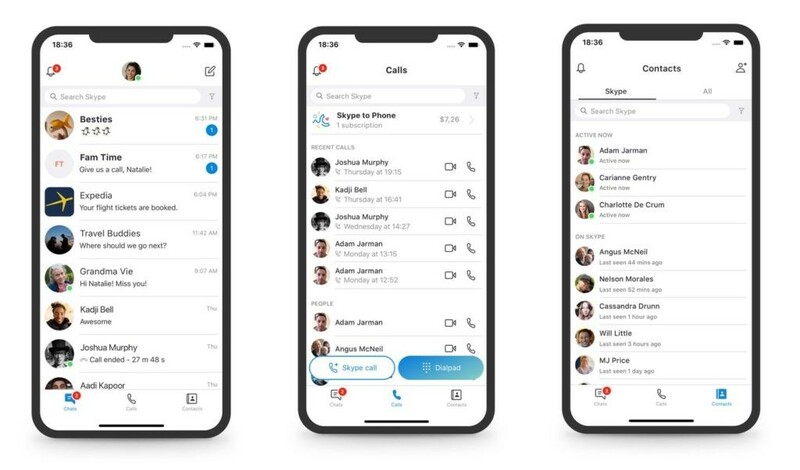 It seems the Skype team has realized that some of the design changes introduced in previous updates haven't been received well by users, and this is why the shift back to "simplicity and familiarity" is being especially highlighted. The aforementioned changes can be observed in version 8.29 that is being rolled out across all platforms. You can provide feedback to the update and mention further changes you'd like over here.